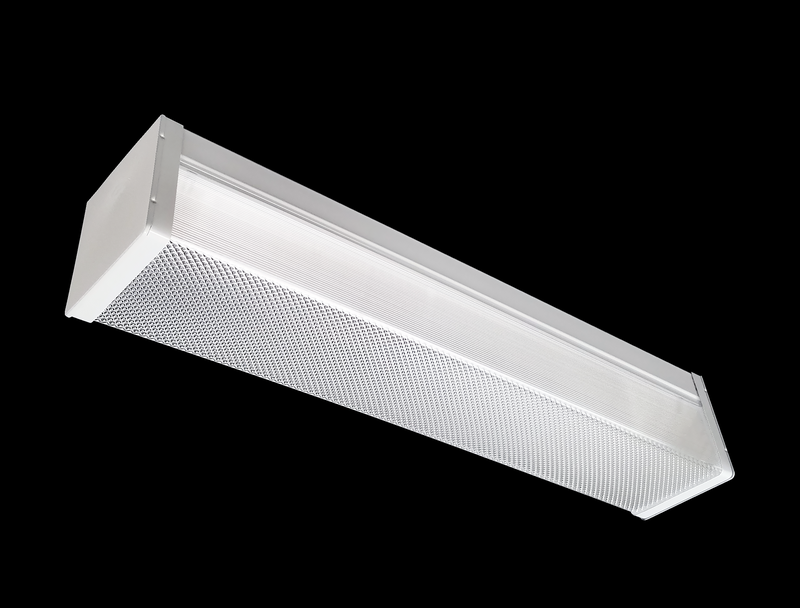 The EVL is a high performance LED vanity wrap suitable for many wall and ceiling mount applications. The housing and end caps are constructed out of heavy-gauge cold rolled steel with a white powder coat finish. The lens is prismatic acrylic. An optional motion/sound sensor is available. The LED boards and drivers of the EVL are field replaceable, utilizing LumenFocus' concept of Re-boardABILITY.